It’s cold!! So eat something warm with that morning cup of coffee. 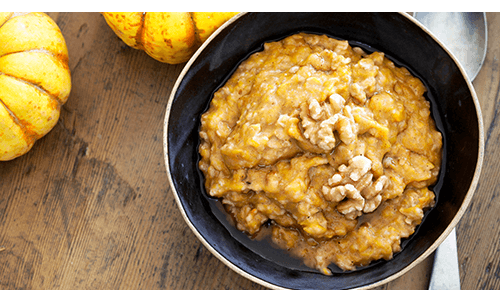 Here are 3 healthy and yummy oatmeal recipes that will warm you up and start your day right, and the best part is, they can be prepared the night before! 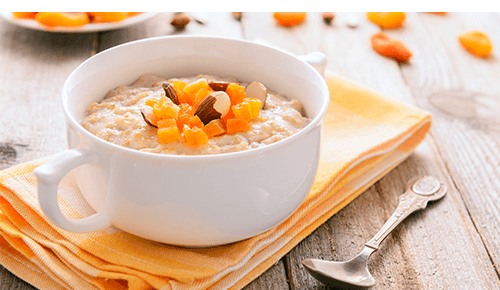 A bowl of creamy steel-cut oatmeal is a healthy way to start the day, the long cooking time makes these oats hard to execute on a weekday morning. Here, the slow cooker does all the work while you’re sleeping. 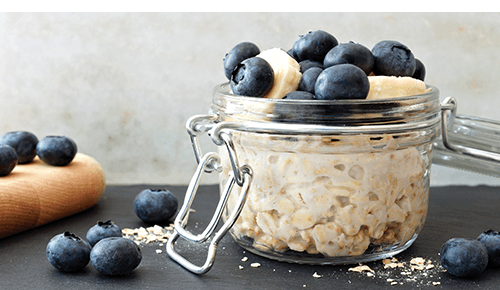 A hearty healthy breakfast overnight oats in a jar (no cooking required)!